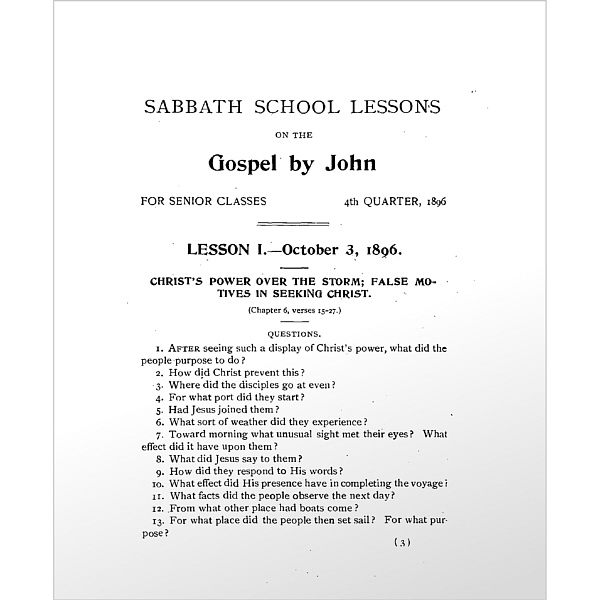 These Sabbath School Quarterlies (2 of 4) on the Gospel of John (Chapters 6-9) are facsimile reproductions of the originals from the 19th and early 20th century. 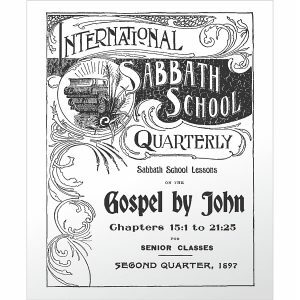 The finished size is 7″ x 8.5″ which provides margins to write notes and verse references. 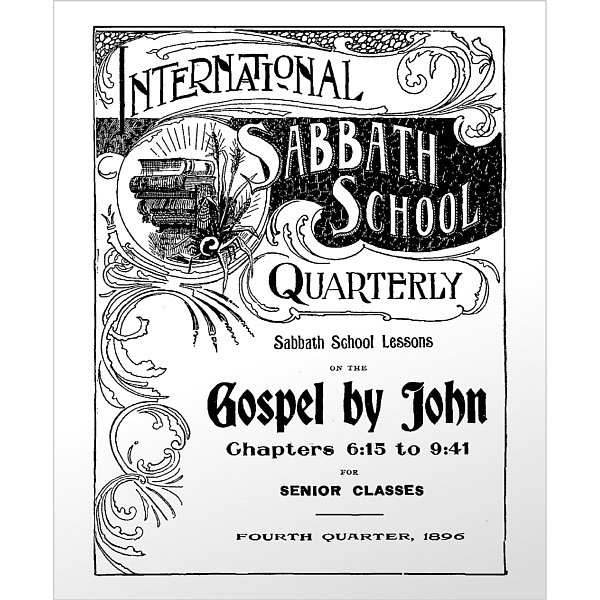 Though each quarterly is formatted to last three months, each class is encouraged to study at their own pace while allowing God’s spirit to lead.